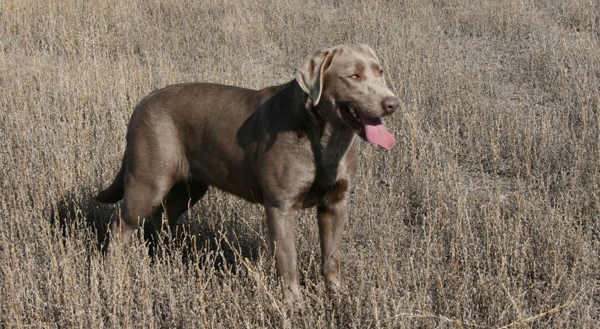 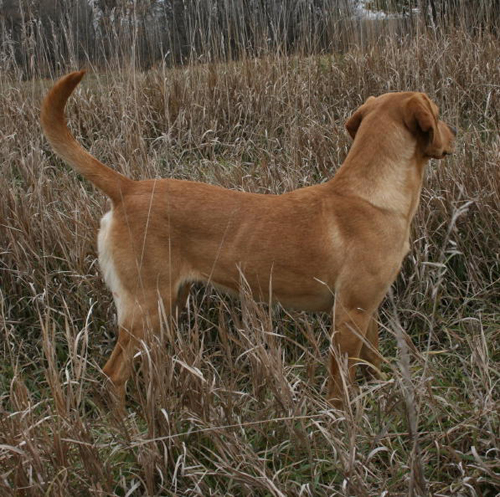 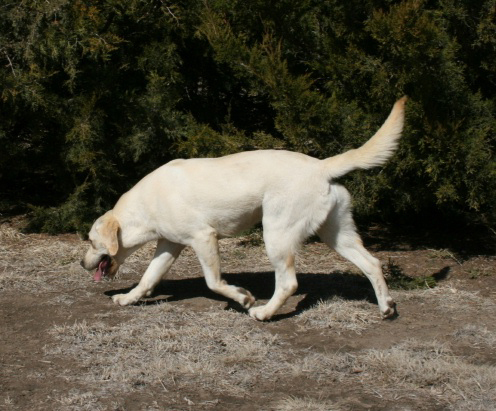 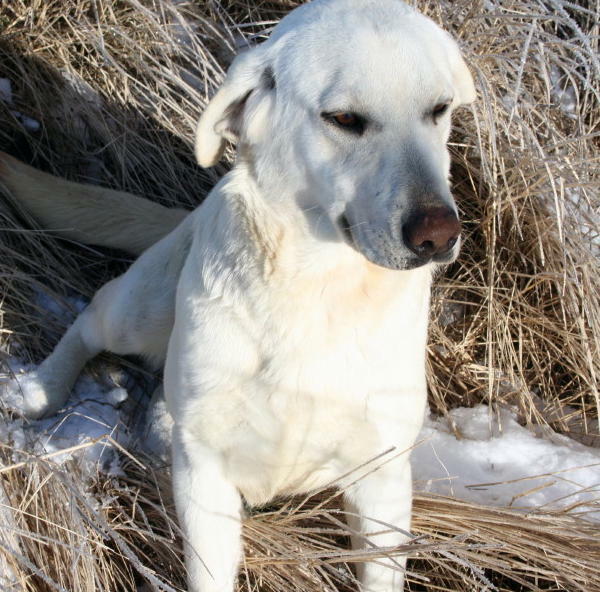 Jump is a very light yellow male with exceptional retrieving desire matched with a solid natural point. 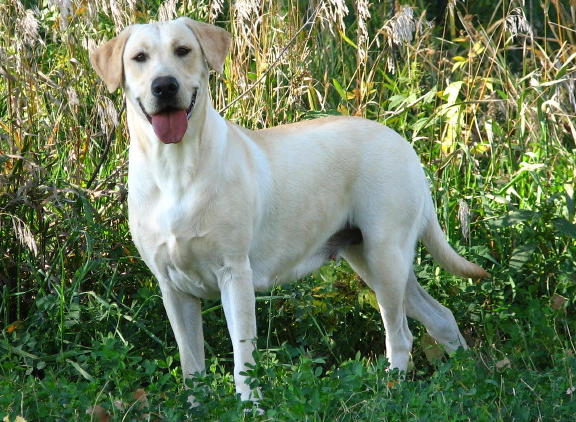 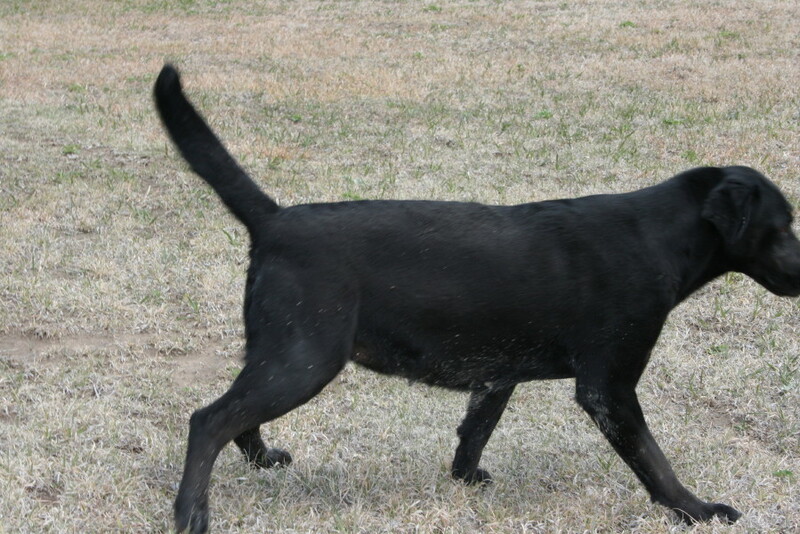 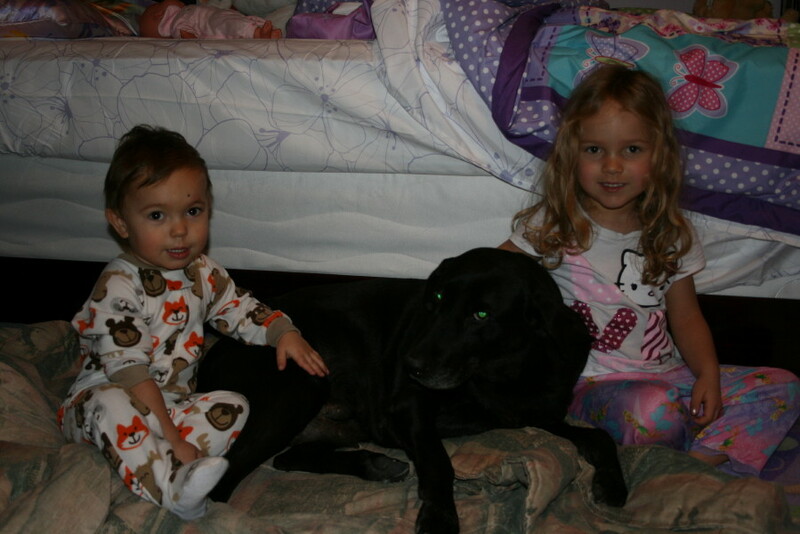 He possess classic Lab looks and has more personality than he knows what to do with. 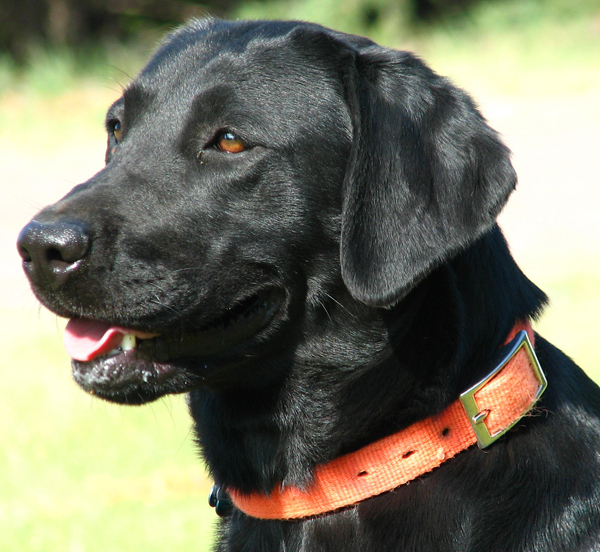 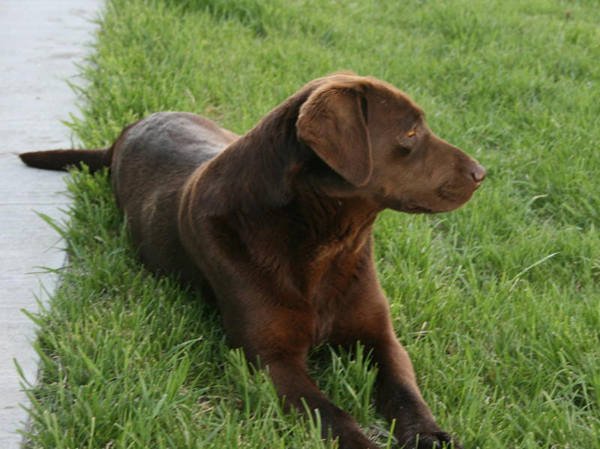 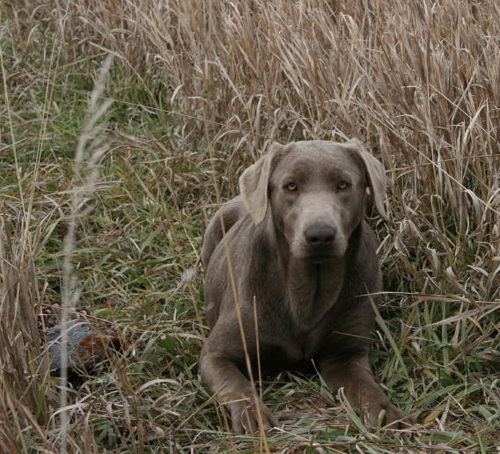 Jump has shown to be an exceptional dog from a very early age in all aspects of his training and has been hunted extensively. 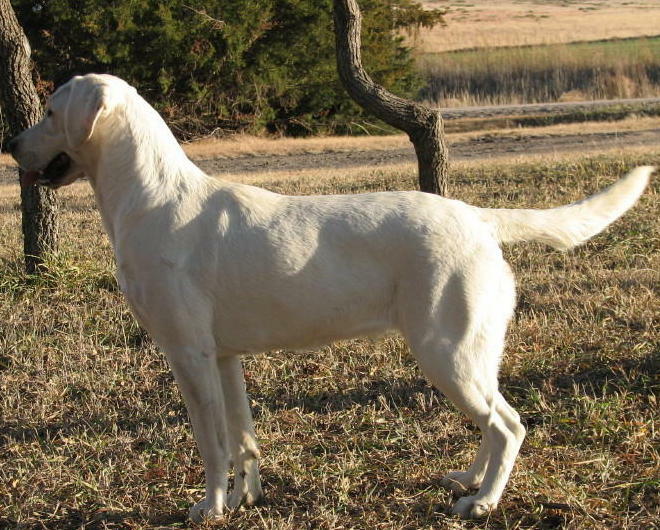 Jump is dual registered AKC and UKC. 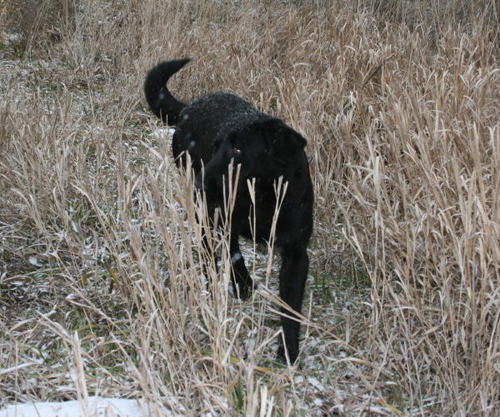 Jasper came from excellent bloodlines as well APLA Grand Master Pointing Retriever IPLA Certified Pointing Retriever Beckmann’s Ace of Spades, APLA Intermediate Pointing Retriever Beckmann’s High Point Ruger II, APLA Certified Pointing Retriever Beckmann’s High Point Magnum, APLA Certified Pointing Retriever Autumn Oak’s Over N Under (Who sire was FC, AFC, CNFC, CNAFC, HALL OF FAME The Marathon Man), APLA Certified Pointing Retriever Mt Pleasant Turk, , APLA Certified Pointing Retriever Butler’s Kellogg Magnum.